A Fort Smith native, Candice was pursuing a PhD in Public Health Sciences at the University of Toronto while at ICHR. Her research informed the creation of the Foxy sexual health program for girls. In 2009, she completed her MA in Health Promotion from Dalhousie University. 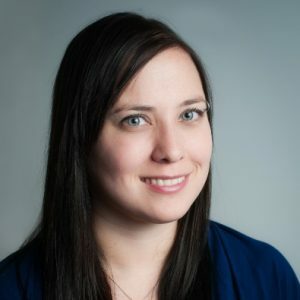 Her research spotlighted youth sexual health in Northwest Territories. Earlier, she earned a BA (Honours) in sociology from the University of Alberta and traveled the world on the Ship for World Youth to Japan and various points in the South Pacific.